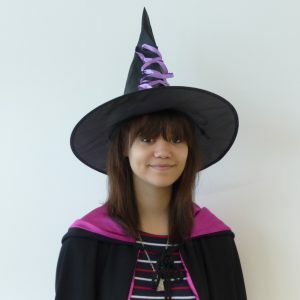 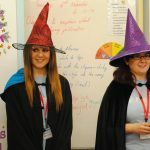 All children will have the opportunity to enter Fresher’s Writing Wizardry Competition and win their height in books. 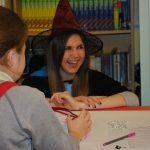 The best will also have their story published in our Fresher Writing Anthology, along with the shortlist from the adult Fresher Writing prize. 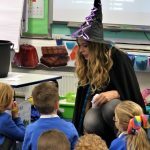 The Writing Witches had a wickedly wonderful time sharing their story writing spells with Year 2 at Winton Primary School. 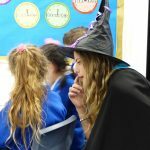 The little witches and wizards threw themselves into the workshop and wholeheartedly joined in with the writing witches story potion. 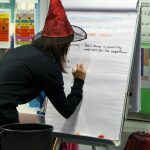 Soon they were coming up with some fantastic monster creations and magical stories of their own. 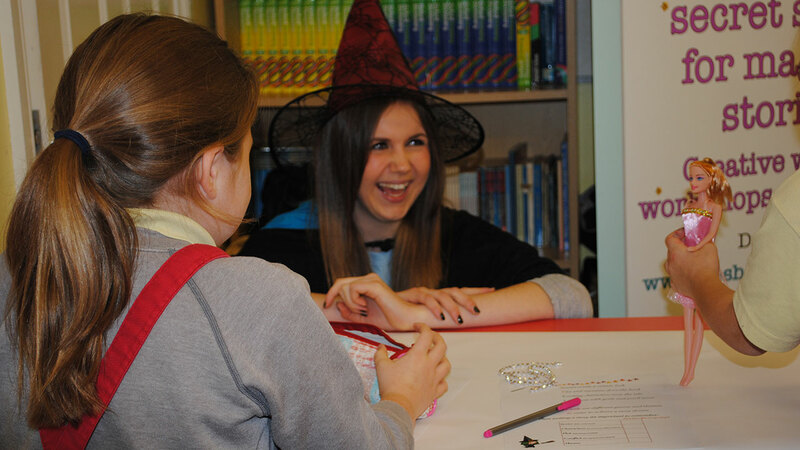 The creative juices were flowing and there were smiles all around! 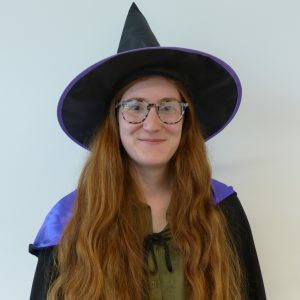 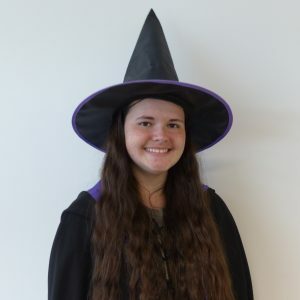 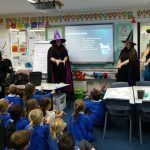 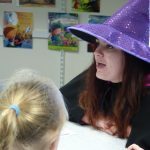 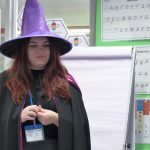 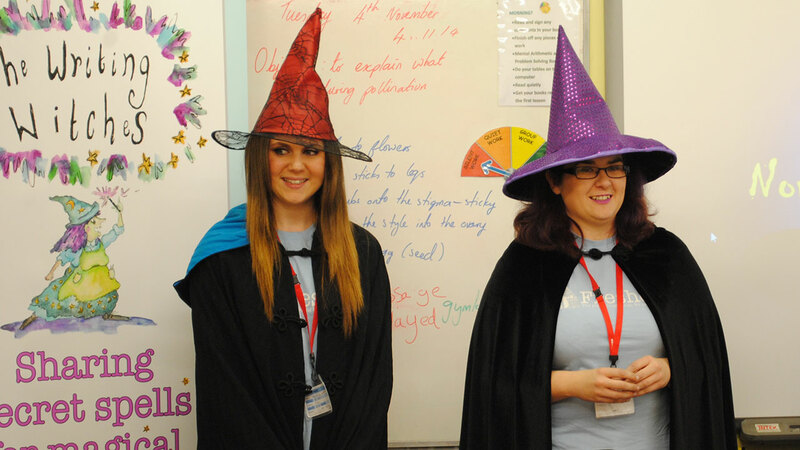 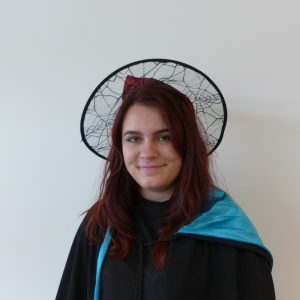 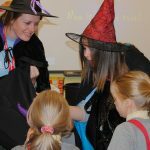 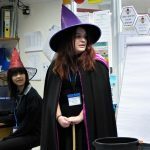 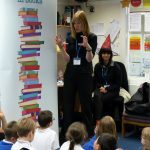 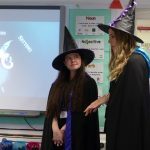 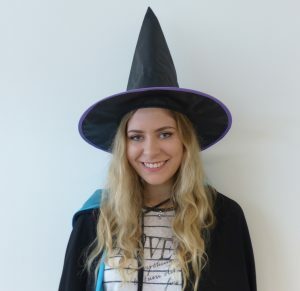 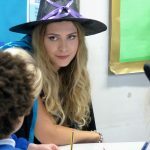 The Writing Witches recently visited Knighton House School in Blandford, Dorset, and spent a morning sharing their secrets for magical stories with Years 3 and 4. 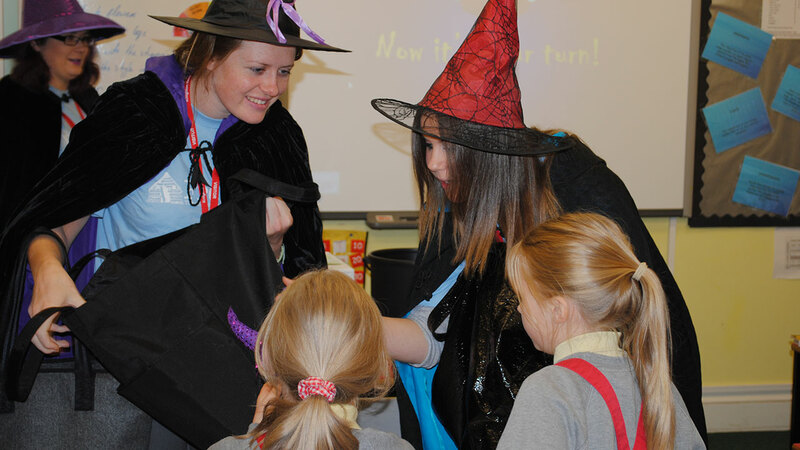 The children were captivated by the Witches’ story spells and were soon clapping along. 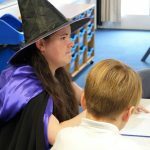 Then they got stuck into selecting characters and settings before coming up with fantastical plots of their own, which they wrote, illustrated and presented. 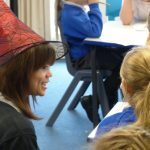 It was a truly creative session, with lots of laughs along the way.